Our newest addition to our manzone! Soul of London provides a european style size of suit in a variety of sizes from 36-54 in short, regular, and tall in 6 different colours of suits (9 coming soon!). Right now we have the best price on the market $298 + tax for the jacket, pants, dress shirt, tie and pocket square. Want the whole package though? No problem, for $365 + tax and get all of the other package PLUS dress socks, a pair of SAXX boxers, and a lapel pin - everything you need to look dapper! Collins Formal Wear is a leader in the Ontario formal wear industry. 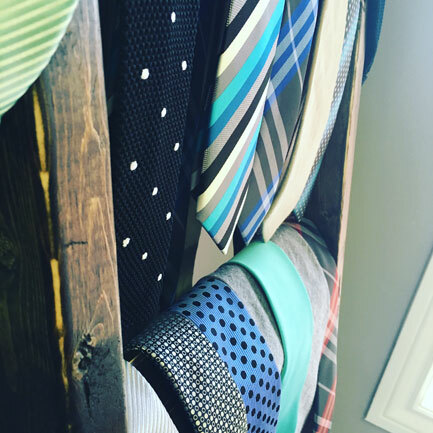 We carry only luxurious fabrics and exclusive styles by Allure for Men, Jean Yves, Ralph Lauren, Ike Behar and many others. 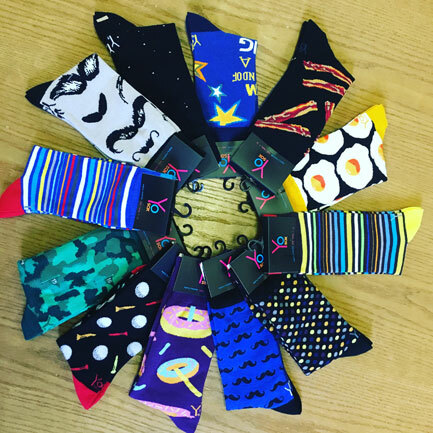 For the most important moment in a man's life-whether it is a wedding, prom or other special occasion-the tuxedos and formal accessories we offer allow a unique opportunity for self-expression and individuality. We strive to be the best in the business offering only the most modern men's wear. At Collins we take pride in knowing the quality of our formal wear far exceeds expectations. From formal to everyday apparel we provide high-end men's wear for every budget. Book early and save $30 for everyone in your party. 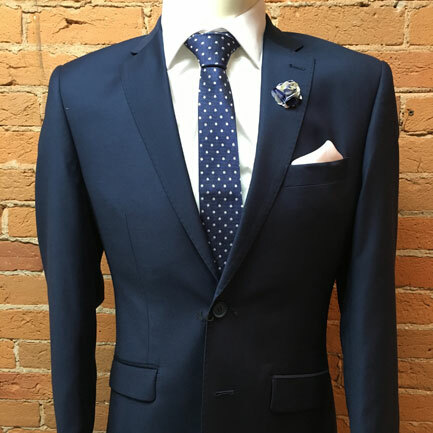 Almost 100 years after that first Freeman Formal Rental, Freeman Formalwear continues to provide fine clothing by the finest markers, for occasions great or small, not only from the original shop at Younge and Wellesley but from fine stores right across Canada. When you rent a Freeman Formal you still buy a suit for a day, tailored to fit like your every own and you still get all the care and attention you could ask for from a company that has never forgotten that it was invented by their customers. We can tailor a plan that suits any requirement from world-wide ordering, to on-site measuring delivery and returns. Choose from a wide variety of different styles of suits and tuxedos, as well as, a plethora of colour options. Discounts on Tuxedo Rentals for groups of ten or more. Order anytime and get 10% off your Freeman tuxedo. Special prices for complete rental packages start at $116.99 OR place your order 90 days or more before your event and save $30. Register today and save $40 for everyone in your wedding party. Groom tuxedo packages are free for qualifying parties. To learn more please give us a call at (613) 546-9149.